We use a custom made twisted pair cable with a foil shield for ignition input, for maximum noise suppression. What sort of wire do you use in this harness? We use 20 gauge high temperature, automotive grade TXL wire. Are all the pins populated? We populate all the pins except for some of the ground pins. The main board does not require using all the grounds. 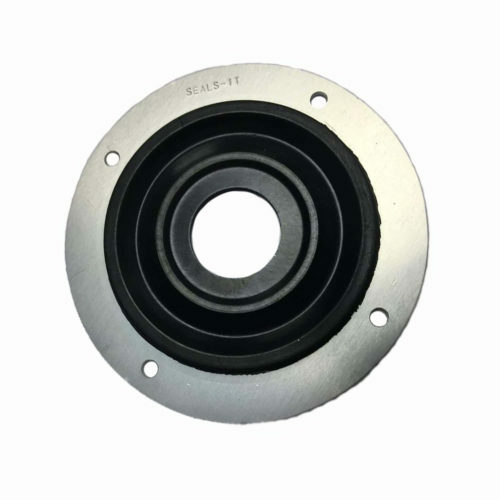 See our MegaSquirt grounding page for more information. If I am using an MS3 with MS3X, do I use this harness or the MS3X harness? The MS3 with MS3X has two DB37 connectors, each of which use a harness. This harness connects to the lower (main board) connector, while the upper (MS3X) connector uses the MS3X harness. Where is this harness made? We assemble this harness in Gainesville, Georgia, USA. Yes, all eight of those wires are included. 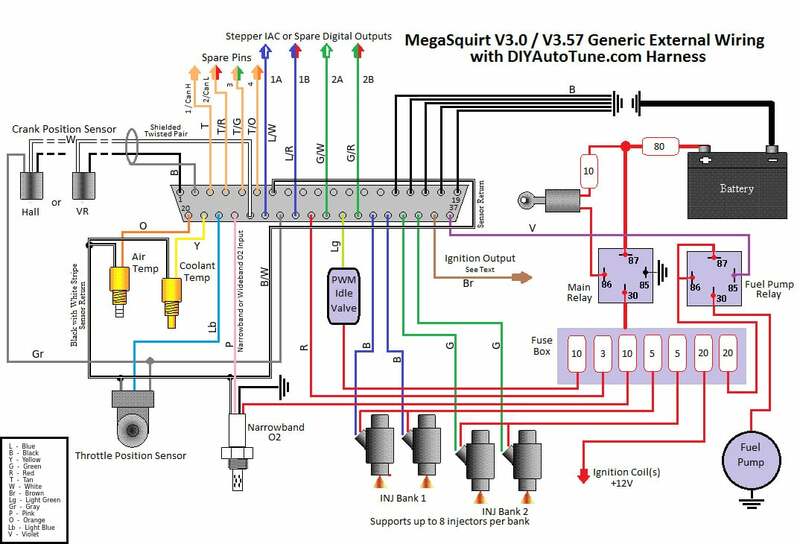 The harness has the MegaSquirt connector on one end and the other end unterminated - it's what is known as a flying lead harness in the aftermarket EFI industry. 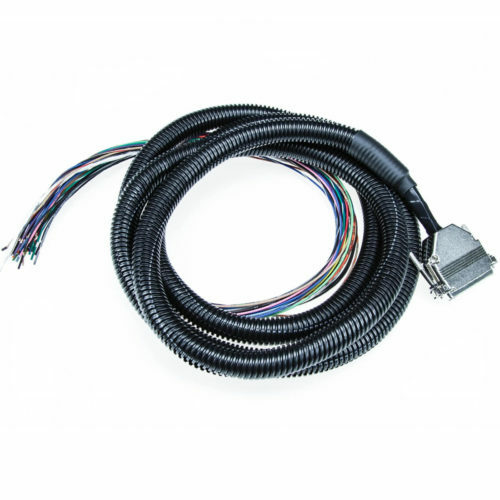 You can source the connectors needed to complete the harness from the wiring components section of our website, a junkyard harness, or specialty connector sites.